Posted on June 30, 2014 by auvsiadmin in Enhancing Public Safety, News. Posted on June 27, 2014 by auvsiadmin in Advancing Agriculture, News. Posted on June 26, 2014 by auvsiadmin in Jobs + Economy, News, Spotlight on Programs, STEM Education and Learning. 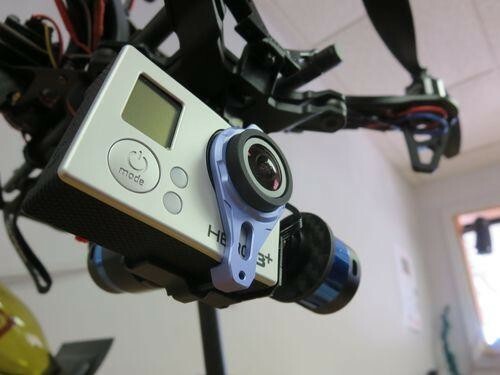 Posted on June 24, 2014 by auvsiadmin in News, STEM Education and Learning, Uncategorized. 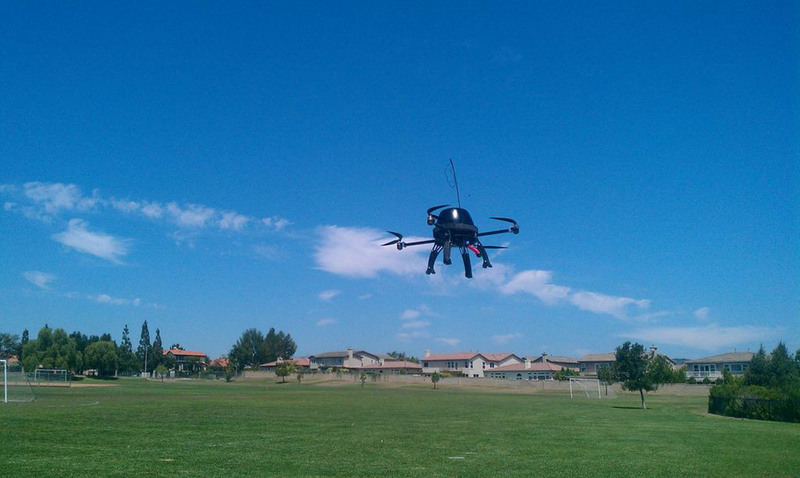 Posted on June 20, 2014 by auvsiadmin in News, Spotlight on Programs. Posted on June 20, 2014 by auvsiadmin in Enhancing Public Safety, News. 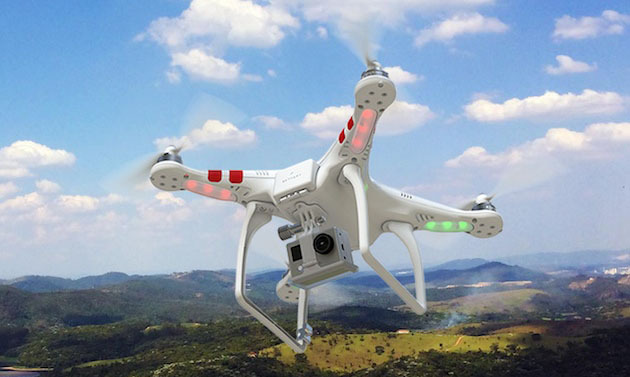 Posted on June 19, 2014 by auvsiadmin in Environmental Protection, News. Posted on June 18, 2014 by auvsiadmin in Disaster Response, Environmental Protection, News. Posted on June 17, 2014 by auvsiadmin in Advancing Agriculture, Disaster Response, Enhancing Public Safety, News, Spotlight on Programs. Posted on June 17, 2014 by auvsiadmin in News.